Respiratory therapists often consider themselves to be the masters of mechanical ventilation. And it is true that no other clinician has the background and training in this area of care that the RT does. But mechanical ventilation is a moving target – and a fast-moving target at that. There is always something new coming down the pike, and it can be hard to keep up with all the latest developments. That’s true even for recent grads, who presumably learned the latest technologies in their school programs. He believes the pre-course can serve as a great starting point for anyone who wants to delve deeper into this mainstay of respiratory therapy practice. “No matter what the skill level of the RT, this course will provide important knowledge and actual practice in four main areas,” Chatburn said. Understanding how to recognize the essential features of modes despite the hundreds of bewildering mode names. Defining a rational approach to selecting the most appropriate mode of ventilation based on the assessment of patient need and identification of the most important goal (i.e., safety, comfort, or liberation). Mastering the basics of ventilator waveform interpretation. Describing the basic theory of patient-ventilator synchrony, identifying problems, and recognizing potential solutions. It will all be delivered via an innovative educational model called team-based learning. 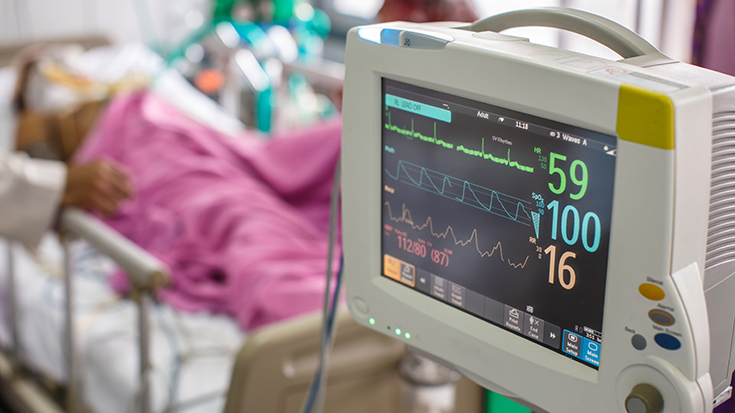 The ventilator screen will appear on projectors, and once the synchrony problem has been identified, attendees will be asked to suggest ventilator setting changes that will improve synchrony. What can you expect to take away from the session? Chatburn says everyone will go home with a workbook that will serve as an invaluable reference and basis for further self-study, a rational approach to understanding how to recognize, select, and implement all modes of ventilation available on current ventilators, and a renewed enthusiasm for learning more about mechanical ventilation and improving the care for ventilated patients. The pre-course is scheduled for Dec. 3, 8 a.m. to 4:45 p.m. Learn more and register today!